It is an amazing and somewhat distressing thing to watch an artist, a filmmaker, who creates something you love, turn around and make films that don’t speak to you on any level. 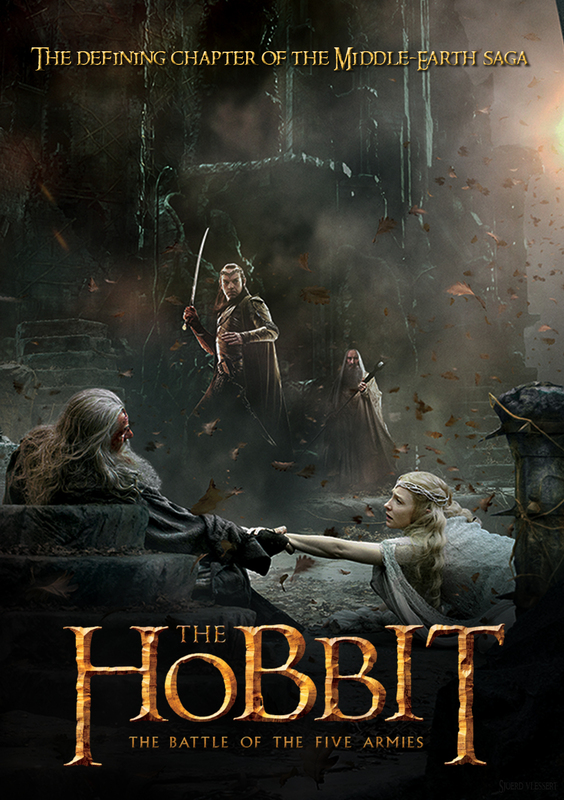 I have not been a fan of any of Peter Jackson’s other films post THE LORD OF THE RINGS Trilogy. As a filmmaker, his sensibilities have rarely been in sync with mine (something I feel quite certain he doesn’t mind or strive for). There’s a desire on Jackson’s part to insert a strong measure of goofy humor into his work that often seemed to undermine the qualities I was most drawn to in his films. The end result often felt like unrealized potential. Again, this is based on my tastes and preferences. I assume that the films he makes reflect exactly what he wants them to. One assumes he is making those films for the audience out there who “get” him, who share, to some degree, his sensibilities as a storyteller. 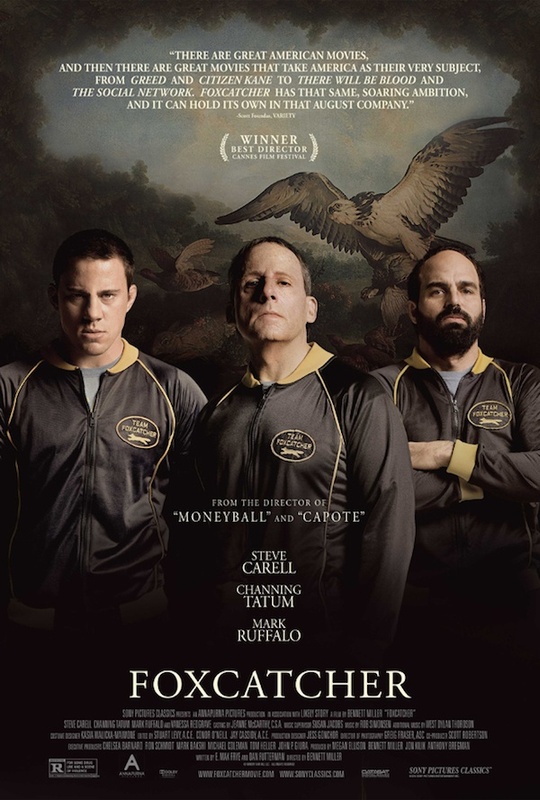 Caught up with FOXCATCHER yesterday. A disturbing and twisted little true story with terrific performances across the board (even with all the prosthetics). Channing Tatum continues to impress me. Maybe in part because I paid so little attention to him when he first hit the scene. It wasn’t until Soderbergh’s HAYWIRE that I realized just how engaging he could be. Then MAGIC MIKE sealed the deal. FOXCATCHER continues that thread of nuanced performance from Mr. Tatum. And yes, Steve Carell is terrifying as John DuPont and Mark Ruffalo proves again that he may be one of our most flawless performers.